Cadillac CTS: Luxury mid size car that is available in sedan, coupe, and sport wagon. Available in 2.6L V6, 2.8L V6, 3.2L V6, 3.6L V6, 5.7L V8, or 6.0L V8 gas engine. With the various and innovative upgrades to which the Cadillac CTS has been subjected the results have offered buyers increasingly more space, convenience, and technical capabilities, as well as a variety of engine choices. 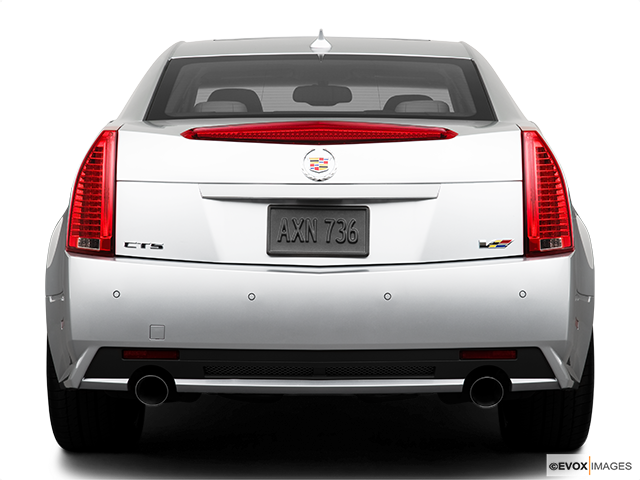 With improved and tuned suspension designs, and a reduction in weight the CTS is a car that is today generally lower, longer, more spacious and a premier road car. 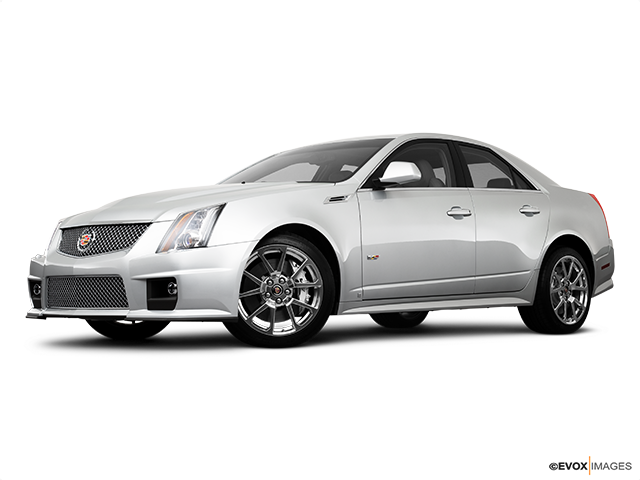 Riding in an All-Wheel-Drive CTS offers competent firm and comfortable travel, which is significantly insulated from road noise. With the advantage of a firm suspension and steering capabilities that many would describe as being close to proactively perfect, the car provides a responsiveness that inspires complete confidence. This can be attributed to the electric steering and finger-touch balanced operation, but which easily caters for the 1741kg weight of the vehicle during a manoeuvring process. 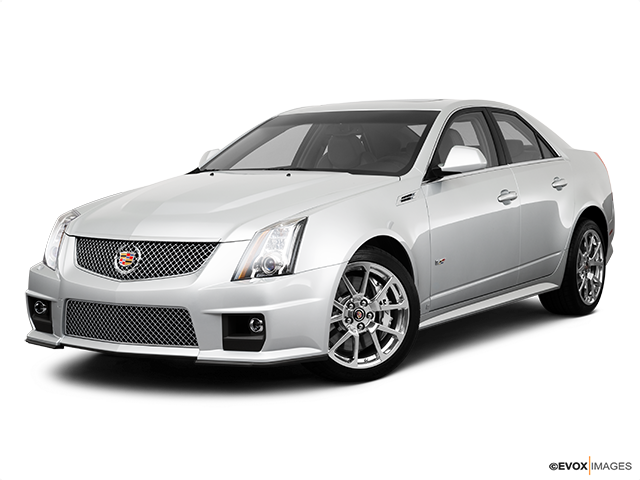 Various engine/powertrains have been made available for the CTS including the 2.0L four-cylinder unit that pushes out 272 horsepower. From there, we have the 3.6L V6 engine that generates 321 horsepower. If this choice doesn't meet your needs, you can try the twin turbocharged version of the 3.6L, which is the Cadillac CTS V-Sports version. This will give you 420 horsepower with 430 lb-ft of torque linked to an eight-speed automatic transmission! The CTS offers sufficient power with a reported 0-100 in the time of about six-seconds and a fuel efficiency using regular gasoline of about 11.4 L/100 km diving in the city, and 6.9 L/100 km on the highway. The Canadian Cadillac CTS when fitted with a 3.6 L engine and the Premium All-Wheel-Drive package includes a variety of comfort and technological oriented features. 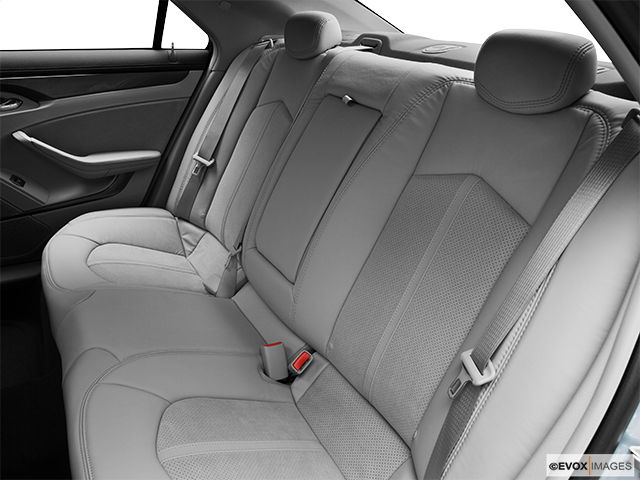 Amongst them are 20-way front seats and a Bose sound system, as well as driver-assist and awareness packages. 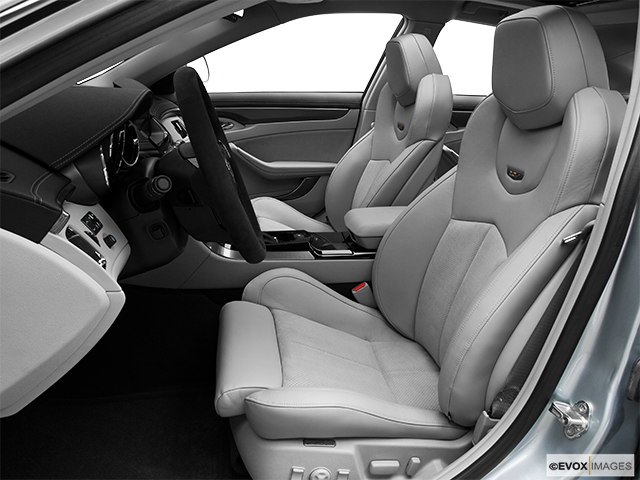 The interior of the CTS comfortably seats four people, but five can be carried if necessary. Although the trunk is not huge in size it is sufficient and by folding the rear seat, extra cargo can be conveniently stored. The CTS Cadillac follows tradition with its detailed fittings and with overall finishes that are an example of perfect workmanship. The driver is given the utmost priority with this vehicle, with significant consideration given to the locations and functioning of the interior controls. Looking at the car objectively, the CTS offers buyers a great package! The 2017 CTS model version has seen this Cadillac gain the capability of communicating information related to its location and speed to other vehicles on the road that are similarly equipped. The objective of this is designed for the purpose of vehicles issuing warnings to each other regarding the presence of potential road hazards. This will enable drivers with more time to react and evade dangerous situations and there seems to be a lot more on the way!